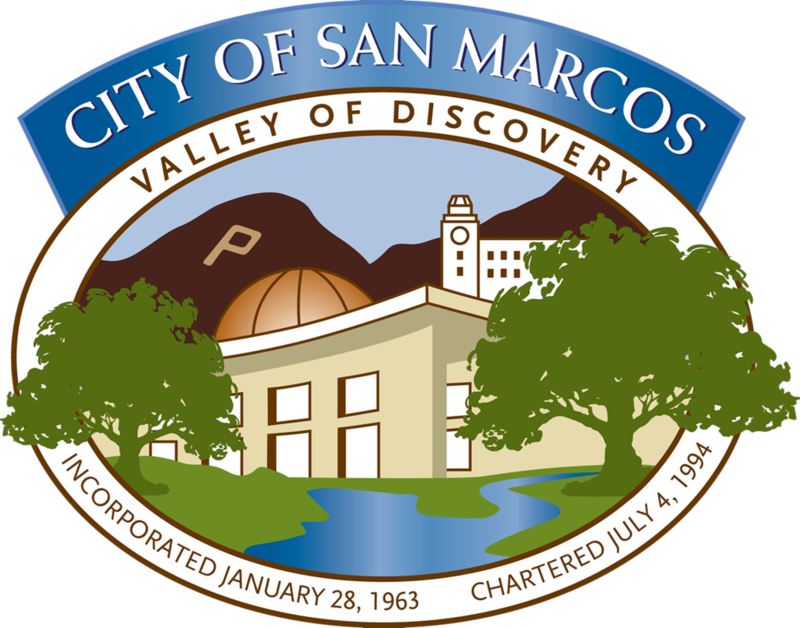 San Marcos has experienced significant growth in the past few years. The city is home to California State University San Marcos and Palomar College, as well as lots of shopping, restaurants, and parks. If you're looking for a bathroom remodel contractor in San Marcos, give us a call for a free estimate.